The heat is on! But don’t worry, the latest line up of the best face mist formulas means you’ll get maximum results with minimum effort. All you need to do is point, press and spritz. These hydrating skin loving elixirs will instantly refresh and keep you calm, collected and refreshed all day. Hot air can play havoc on skin, especially if you spend time outdoors. Plus, the humidity makes skin shiny, sweaty and oily, leading to some serious unbalance. Blast on a booster dose of antioxidant-rich Spearmint, Peppermint, Rosemary, and Avarampoo Flowers that tighten pores, remove dirt, and soothe irritated, acne prone skin. If your skin feels so parched that you can see wrinkles forming! Serious situations call for emergency measures. 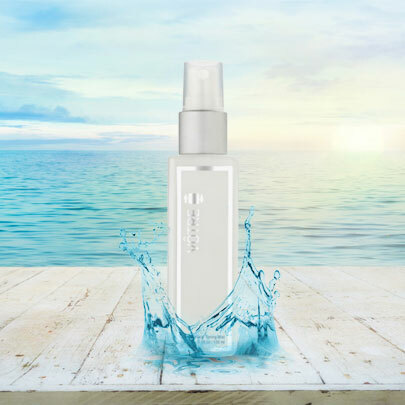 You need a powerful hydrating mist spray for your face to lock in every ounce of moisture the sun is trying to steal. 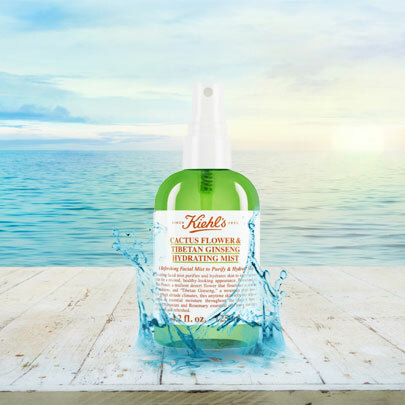 This wonder from Kiehl’s purifies and hydrates with every spritz. 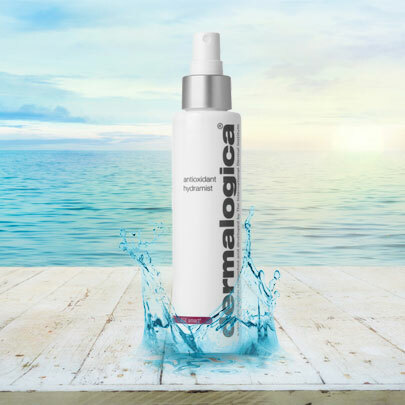 Formulated with Cactus Flower, Tibetan Ginseng, Lavender, Rosemary and Geranium to boost cell respiration and keep skin hydrated in the driest weather conditions. What you need is a soothing, anti-inflammatory mist spray that breathes life back into a burning face. This wonder spray contains calming Lavender and refreshing Peppermint extracts to rehydrate and revitalize skin. 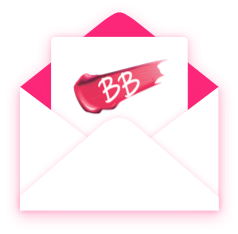 Suitable for normal, dry and sensitive skin types. Bug bites, mild sun burn and itchiness are part and parcel of summer skin. 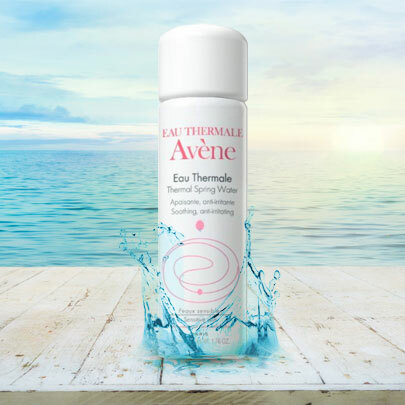 The soothing Avène Thermal Spring Water formula instantly gets rid of discomfort, like that tight feeling after you wash your face or when the sweat dries on it after a workout. 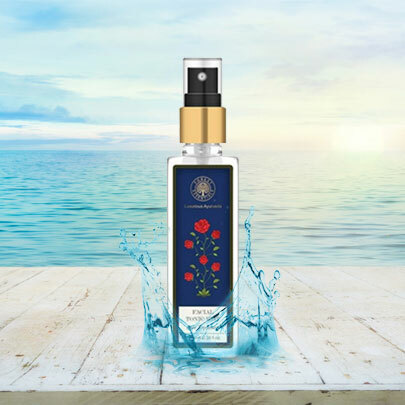 The perfectly balanced pH and low salt mineral content makes this spring water face mist the perfect pick for sensitive skin. This is the season for official meltdowns! Not anymore! Now you can extend the life of your makeup like a pro with this ultra-fine textured, super lightweight makeup setting spray. The non-sticky formula evens out the base and gives a natural, matte finish. Just close your eyes and spritz all over. The best part, it’s vegan and cruelty-free. Spending time out in the sun can make pigmentation, redness and tanning worse. 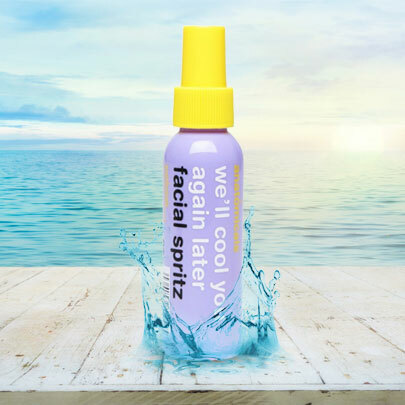 Simply spritz on this antioxidant packed face mist to create a hydrating, protective shield over your skin that firms, soothes, rehydrates and minimizes sun damage. Spritz in the a.m. and p.m. and don’t forget to apply SPF. 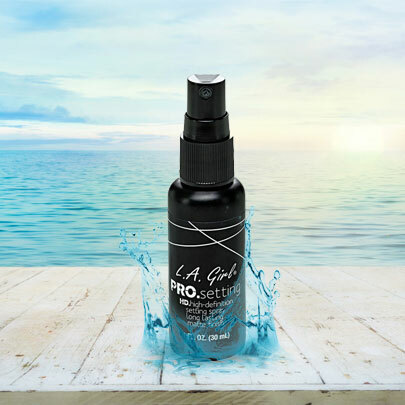 This expert, alcohol-free pore minimizing facial spray gently resurfaces skin and normalizes oil production to tone and texturize so that skin looks smooth and pore-less. Contains soothing botanicals like Cucumber and Witch Hazel extracts, and Niacinamide. This hybrid toner and mist absorbs excess oil and leaves a matte finish and NO pores! If you're just feeling yuck! You’ve spent the day running around in the summer heat and your face shows it. This elixir has your back (or rather, your face). Just mist your entire face with this cooling, moisturizing and soothing Rose water spray for a seriously reenergizing treat. 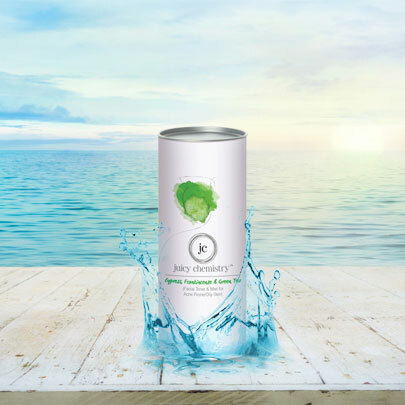 Leave the mist in the refrigerator for a cooling blast of goodness on especially warm days. The sun isn’t your only enemy in the summer. Pollution, dirt and grime play their part in ruining your complexion. 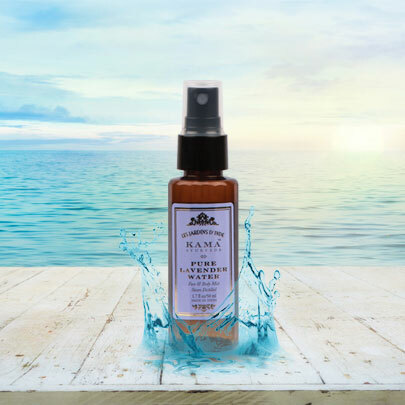 This fruit and botanical toning mist is what you need to maintain your skin’s natural pH balance. Contains nourishing Aloe, Cucumber, Grape Seed and Ivy extracts to refine pores, gently purify and restore your skin’s natural moisture. Jet-setting beauties and workaholics who spend hours cooped up in air-conditioned rooms need a little extra TLC. Stale air can make your skin look drab. Packed with soothing Lavender, this face & body mist instantly boosts and revives tired skin, and stimulates circulation. A must-have in your vacay carry on! 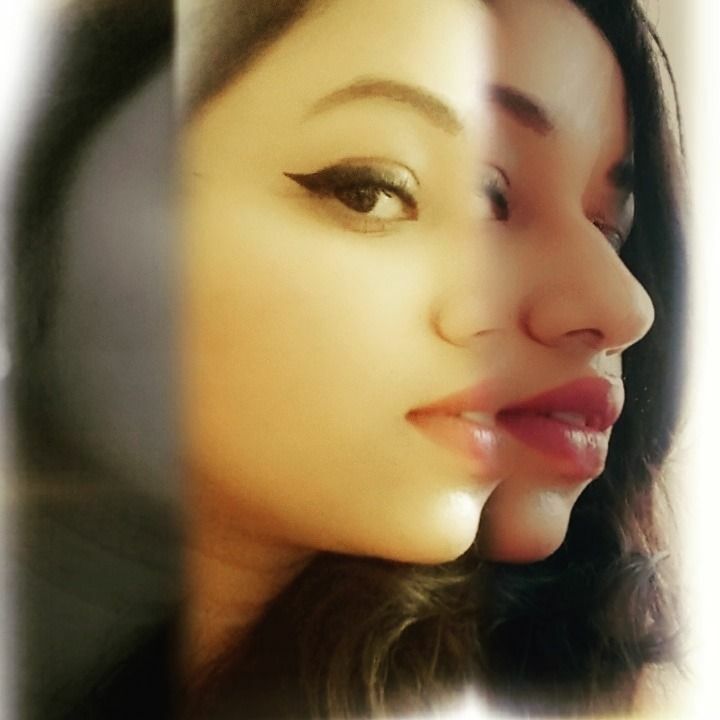 Please suggest me a good beauty sponge for blending my foundation. Which one is better the real techniques miracle complexion sponge or the packaging ultimate beauty blender? 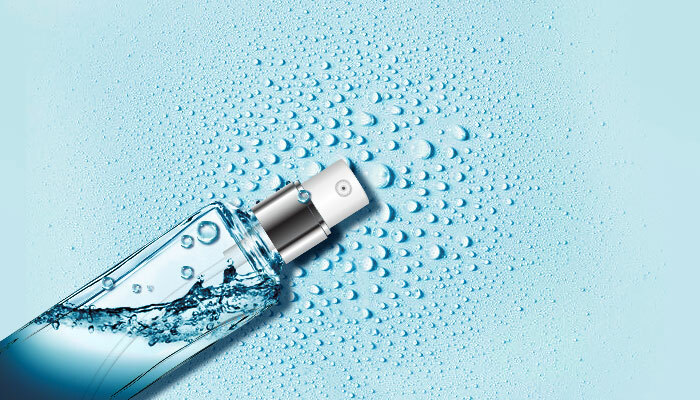 What is difference between toner and face mist? When will innisfree real olive face mist be available?